The studio co-head of Treyarch sat down with us to go in-depth on the upcoming titles multiplayer features. When it comes to the Call of Duty family of titles, none of them seem to strike a chord with fans as much as the Black Ops installments in the series. Now, with Call of Duty: Black Ops 4 just around the corner, the team at Treyarch are ready to reveal even more details on what players can expect from the latest iteration feature-wise. We had a chance to sit down with the studio co-head of Treyarch, Dan Bunting, to get some more intricate details about several multiplayer maps and the changes to the game's physics this time around. 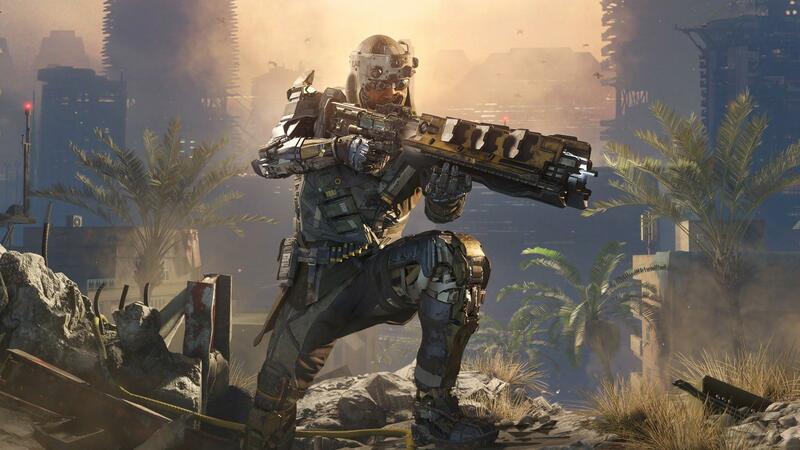 As usual, fans can expect several new modes and maps for multiplayer and a few fan-favorite maps. In particular, the new Battle Royale-inspired Blackout Mode has meant upgrading several weapons and bullet physics to go beyond the strike zone-based functionality that has been a staple for the series. While there's a lot of new features, some of gameplay mechanics of last year's Modern Warfare iteration have been dialed back or removed, for example, there will be no wall running. In the interview, Dan delves into the reasoning for making Black Ops 4 a less vertical experience and says that the team is trying to bring back a more tactful experience for the upcoming launch. You can check out everything Dan has to say about the new and returning maps, new game modes, as well as the new bullet physics functionality in the full video interview embedded below. Call of Duty: Black Ops 4 is set to release on October 12 for PC, PS4, and Xbox One. Skill in dealing with difficult or delicate situations. Tact has a few different meanings. First time in a long time I'm excited for a CoD game.